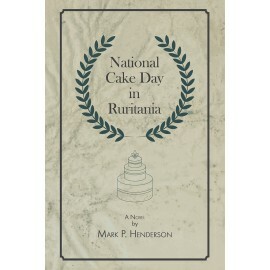 After he retired from a career in medicine and university teaching, Mark Henderson moved to the Peak District of Derbyshire, England, and started to write fiction and to collect and tell local folktales. In addition to a novel, an anthology of short stories and other works, he’s published a collection of 62 traditional Peak District stories and tells some of them on his recently-recorded CD. He’s secretary of his local creative writing group and secretary of the local concert society, and he regularly delivers talks about his work as well as storytelling gigs. He updates his website blog at random intervals. 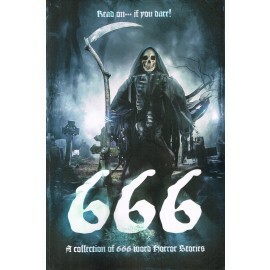 Mark was shortlisted in our 666 horror competition.